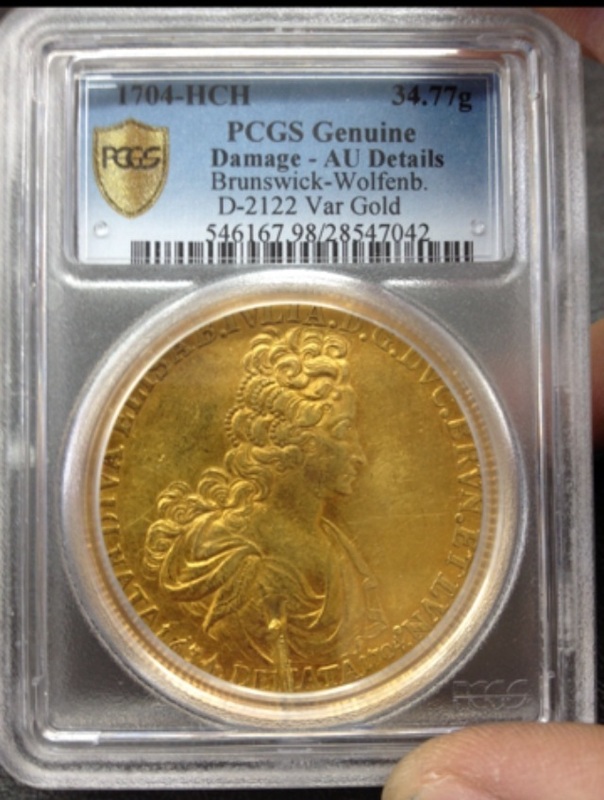 A large gold Brunswick-wolfenbuttle coin was stolen. At the present time we think only two are known. This one has a mark front and back made from probably a wire cutter. Easily seen in the photos. It has been reported to law enforcement and Doug Davis. Estimated value is $50 to $100K. 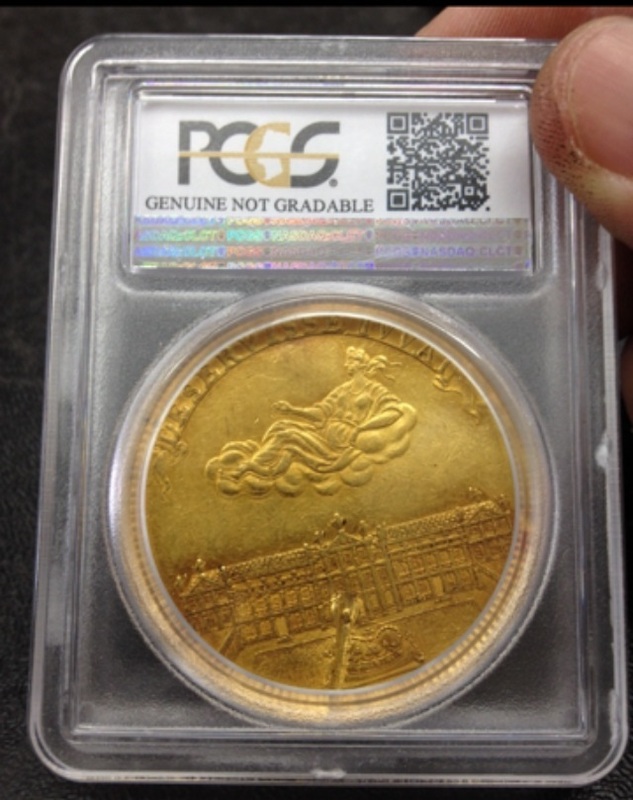 there have been stolen three coins from a shipment in DHL which we sent to Japan end of March 2016. These are lots #3486, #4701 and #4722 from our 100th auction in February 2016. Several packages that were sent from Lancaster PA USA to the UK have gone missing. I am attaching a list with pictures of the coins that were in the packages: CNG 100, Lot: 227. Closing Oct 07, 2015 at 9:56:45 a.m. ET. HUNNIC TRIBES, Alchon Huns. Adomano. Mid-late 5th century. AV Dinar (28mm, 6.86 g, 12h). Uncertain mint in Baktria. CNG 100, Lot: 359. Closing Oct 07, 2015 at 10:29:45 a.m. ET. VISIGOTHS, Spain. Witteric. 603-609. AV Tremissis (18mm, 1.50 g, 6h). Ispali (Sevilla) mint. CNG 100, Lot: 365. Closing Oct 07, 2015 at 10:31:15 a.m. ET. VISIGOTHS, Spain. Swinthila. 621-631. AV Tremissis (20mm, 1.35 g, 6h). Mentesa (La Guardia de Jaén) mint. CNG 100, Lot: 404. Closing Oct 07, 2015 at 10:41:00 a.m. ET. LOMBARDS, Beneventum. Romoald II. 706-731. AV Tremissis (16mm, 1.34 g, 6h). In the name of Byzantine emperor Justinian II (685-695, 705-711). CNG 100, Lot: 414. Closing Oct 07, 2015 at 10:43:30 a.m. ET. LOMBARDS, Beneventum. Gisulf II. 742-751. AV Tremissis (15mm, 1.28 g, 6h). In the name of Byzantine emperor Justinian II (685-695, 705-711), with types of Anastasius II (713-715). CNG 100, Lot: 502. Closing Oct 07, 2015 at 11:05:30 a.m. ET. ISLAMIC, Umayyad Caliphate. temp. Yazid II ibn 'Abd al-Malik. AH 101-105 / AD 720-724. AV Dinar (19mm, 4.21 g, 6h). Unnamed (Dimashq [Damascus]?) mint. Dated AH 104 (AD 722/3). CNG 100, Lot: 925. Closing Oct 07, 2015 at 12:51:15 p.m. ET. MOROCCO, Sa'did Sharifs. Abu'l-'Abbas Ahmad I. AH 986-1012 / AD 1578–1603. AV Double Dinar (29mm, 4.42 g, 12h). Marrakesh mint. Dated AH 1005 (AD 1596/7). CNG 100, Lot: 1043. Closing Oct 07, 2015 at 1:20:45 p.m. ET. CELTIC, Atrebates & Regni. Tincommius. Circa 30 BC-AD 10. AV Stater (16mm, 5.31 g, 7h). Tincomarus Warrior (Atrebatic E) type. Southern mint. Struck AD 1-10. CNG 100, Lot: 1045. Closing Oct 07, 2015 at 1:21:15 p.m. ET. CELTIC, Atrebates & Regni. Eppillus. Circa 10 BC-AD 10. 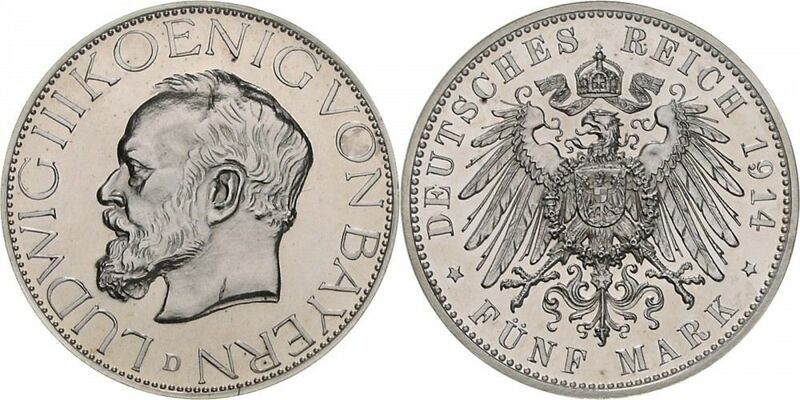 AV Quarter Stater (8.5mm, 1.19 g, 7h). Eppillus Cavella Ring (Atrebatic G) type. Cavella mint. CNG 100, Lot: 1047. Closing Oct 07, 2015 at 1:21:45 p.m. ET. CELTIC, Atrebates & Regni. Verica. Circa AD 10-40. AV Stater (17.5mm, 5.29 g, 12h). Vine Leaf (Atrebatic K) type. Southern mint. CNG 100, Lot: 1064. Closing Oct 07, 2015 at 1:26:00 p.m. ET. TUDOR. Henry VIII, with Katharine of Aragon. 1509-1547. AV Crown of the Double Rose (25mm, 3.72 g, 4h). Second coinage. Tower (London) mint; im: rose. Struck 1526-1529. CNG 100, Lot: 1071. Closing Oct 07, 2015 at 1:27:45 p.m. ET. STUART. James I. 1603-1625. AV Half Laurel – 10 Shillings (28mm, 4.50 g, 4h). Third coinage. Tower (London) mint; im: rose. Struck 1620-1621. CNG 100, Lot: 1346. Closing Oct 07, 2015 at 2:36:30 p.m. ET. KINGS of PAEONIA. Audoleon. Circa 315-286 BC. AR Tetradrachm (26.5mm, 14.96 g, 11h). In the types of Alexander III of Macedon. Astibos or Damastion mint. CNG 100, Lot: 1353. Closing Oct 07, 2015 at 2:38:15 p.m. ET. AKARNANIA, Leukas. Circa 350-320 BC. AR Stater (21mm, 8.55 g, 6h). CNG 100, Lot: 1381. Closing Oct 07, 2015 at 2:45:15 p.m. ET. ATTICA, Athens. Circa 454-404 BC. AR Tetradrachm (22mm, 17.09 g, 9h). Eastern imitation. CNG 100, Lot: 1710. Closing Oct 07, 2015 at 4:07:30 p.m. ET. THRACE, Serdica. Julia Domna. Augusta, AD 193-217. Æ (24.5mm, 8.62 g, 6h). CNG 100, Lot: 1929. Closing Oct 07, 2015 at 5:02:15 p.m. ET. Julia Domna. Augusta, AD 193-217. AR Antoninianus (23mm, 5.36 g, 12h). Rome mint. Struck under Caracalla, AD 215-217. CNG 100, Lot: 1963. Closing Oct 07, 2015 at 5:10:45 p.m. ET. Magnentius. AD 350-353. AV Solidus (22mm, 4.44 g, 6h). Aquileia mint. 5th emission, AD 351-352. CNG 100, Lot: 1964. Closing Oct 07, 2015 at 5:11:00 p.m. ET. Valens. AD 364-378. AV Solidus (21mm, 4.48 g, 6h). Treveri (Trier) mint, 3rd officina. Struck AD 373-375. CNG 100, Lot: 2113. Closing Oct 07, 2015 at 5:48:15 p.m. ET. ISLAMIC, Umayyad Caliphate. temp. Hisham ibn 'Abd al-Malik. AH 105-125 / AD 724-743. AV Dinar (20mm, 4.27 g, 8h). Unnamed (Dimashq [Damascus]?) mint. Dated AH 120 (AD 737/8). CNG 100, Lot: 2115. Closing Oct 07, 2015 at 5:48:45 p.m. ET. ISLAMIC, Umayyad Caliphate. temp. Marwan II ibn Muhammad. AH 127-132 / AD 744-750. AV Dinar (20mm, 4.28 g, 12h). Unnamed (Dimashq [Damascus]?) mint. Dated AH 131 (AD 748/9). CNG 100, Lot: 2138. Closing Oct 07, 2015 at 5:54:30 p.m. ET. CROATIA, Adriatic Coastal Cities. Split (Spaleto). Venetian protectorate. 1491-1518. CU Bagattino (19mm, 1.50 g, 6h). Zuan Francesco Miani, mintmaster. Authorized 26 February 1491. CNG 100, Lot: 2265. ANGLO-SAXON, Kings of All England. Æthelred II. 978-1016. AR Penny (20mm, 1.67 g, 1h). Long Cross type (BMC iva, Hild. D). 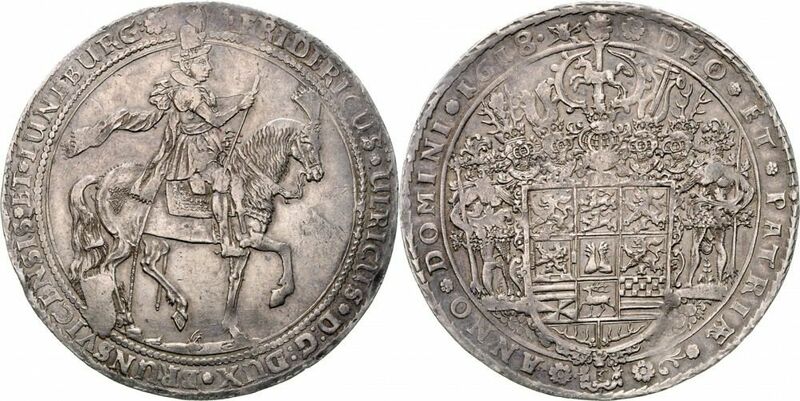 Dofer (Dover) mint; Godwine, moneyer. Struck circa 997-1003. + ÆÐELRÆD REX Λ(NG)L(OR), CNG 100, Lot: 2266. Closing Oct 07, 2015 at 6:26:30 p.m. ET. ANGLO-SAXON, Kings of All England. Æthelred II. 978-1016. AR Penny (19mm, 1.43 g, 3h). Helmet type (BMC viii, Hild. E),. Gleawceaster (Gloucester) mint; Godwine, moneyer. Struck circa 1003-1009. CNG 100, Lot: 2275. Closing Oct 07, 2015 at 6:28:45 p.m. ET. STUART. Charles II. 1660-1685. AR Halfcrown (33mm, 15.00 g, 6h). Milled coinage. Tower (London) mint. Dually dated RY tricesimo tertio and 1681. CNG 100, Lot: 2285. Closing Oct 07, 2015 at 6:31:15 p.m. ET. STUART. Anne. 1702-1714. AR Halfcrown (33mm, 15.01 g, 6h). Tower (London) mint. Dually dated RY tertio and 1704. CNG 100, Lot: 2288. Closing Oct 07, 2015 at 6:32:00 p.m. ET. HANOVER. George I. 1714-1727. AR Sixpence (21mm, 3.03 g, 6h). South Seas Company issue. Tower (London) mint. Dated 1723. CNG 100, Lot: 2302. Closing Oct 07, 2015 at 6:35:30 p.m. ET. HANOVER. George III. 1760-1820. AV Sovereign (22mm, 8.01 g, 6h). New coinage. London mint. Dated 1817. CNG 100, Lot: 2306. Closing Oct 07, 2015 at 6:36:30 p.m. ET. HANOVER. George III. 1760-1820. AR Halfcrown (32mm, 14.17 g, 6h). New coinage. London mint. Dated 1818. CNG 100, Lot: 2310. Closing Oct 07, 2015 at 6:37:30 p.m. ET. HANOVER. George IV. 1820-1830. 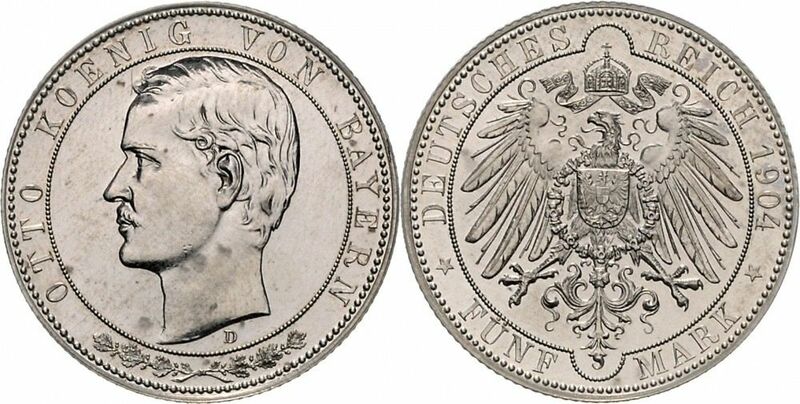 AV Half Sovereign (19.5mm, 3.99 g, 6h). Type I. London mint. Dated 1821. CNG 100, Lot: 2314. Closing Oct 07, 2015 at 6:38:30 p.m. ET. HANOVER. George IV. 1820-1830. AR Halfcrown (32mm, 14.18 g, 6h). London mint. Dated 1821. CNG 100, Lot: 2318. Closing Oct 07, 2015 at 6:39:30 p.m. ET. HANOVER. George IV. 1820-1830. AV Sovereign (22mm, 8.01 g, 6h). London mint. Dated 1825. CNG 100, Lot: 2323. Closing Oct 07, 2015 at 6:40:45 p.m. ET. HANOVER. George IV. 1820-1830. AV Sovereign (22mm, 8.00 g, 6h). London mint. Dated 1830. CNG 100, Lot: 2325. Closing Oct 07, 2015 at 6:41:15 p.m. ET. HANOVER. William IV. 1830-1837. AR Sixpence (19.5mm, 2.87 g, 6h). London mint. Dated 1831. CNG 100, Lot: 2327. Closing Oct 07, 2015 at 6:41:45 p.m. ET. HANOVER. William IV. 1830-1837. AV Sovereign (22mm, 8.02 g, 6h). London mint. Dated 1833. CNG 100, Lot: 2339. Closing Oct 07, 2015 at 6:44:45 p.m. ET. WINDSOR. George V. 1910-1936. AR Crown (39mm, 28.28 g, 12h). London mint. Dated 1932.